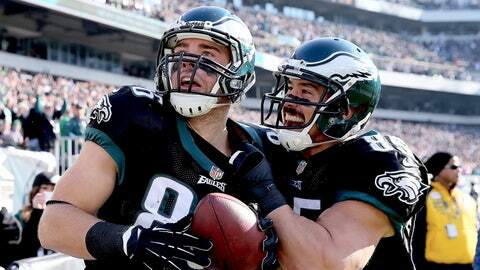 Zach Ertz caught five balls for 68 yards and 2 TDs in Eagles' 24-21 win Sunday. The most polarizing division in football looks to be a two-team race. Although the Cowboys own the tiebreaker in the NFC East, it’s the Eagles who are playing with the most energy and enthusiasm over the past few weeks. Eagles rookie tight end Zach Ertz was on the right side of two of Nick Foles’ three touchdown passes in Sunday’s 24-21 win against the Cardinals. “Nick has been playing at a really high level,” Ertz told FOXSports.com in a telephone interview Sunday night. “His efforts can’t go unnoticed. 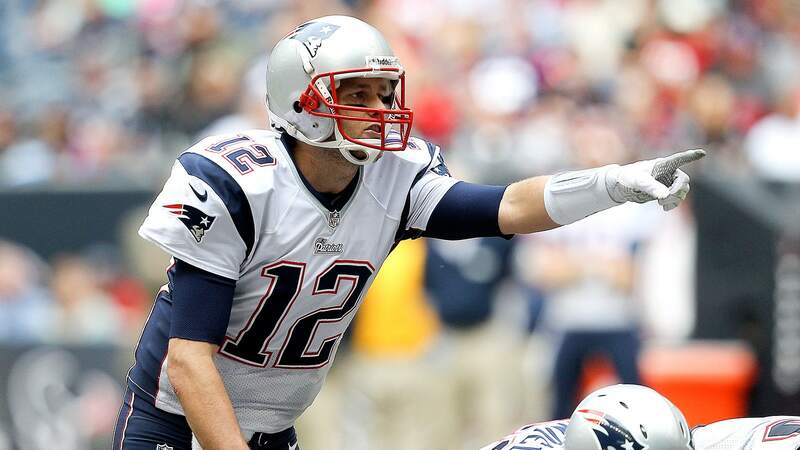 He’s one touchdown away from the most to start a season without an interception. Riding a four-game winning streak led by one of the most innovative minds in football, Ertz doesn’t see this team slowing down anytime soon. Head coach Chip Kelly has these players believing in themselves and buying into each detail he preaches. Unconventional offensive alignments, nutritional shakes designed individually for each player and a loose locker-room atmosphere makes coming to work fun for a 23-year-old tight end from California. Ertz has bought in and even sounds reminiscent of Kelly when asked how the team is able to stay fresh during the week. After a four-year career at Stanford, Ertz was intimately familiar with how Kelly, who coached recent rival Oregon, operated. Kelly’s hyperactive tempo on offense took some getting used to, but the team is beginning to have a firm grasp now. Foles threw his 19th touchdown pass without an interception. LeSean McCoy eclipsed the 1,000-yard mark, maintaining his league lead in rushing. The Eagles are taking what the defense gives them and more. They’re creating mismatches with misdirection and personnel with unique skillsets like Ertz, who has become a red zone nightmare for opponents. Dallas might have a slight grasp on the division, but it’s Philly with all the momentum. If the Eagles can stay relatively healthy and ride this wave of success over the next month, they’ll be a five-alarm headache for the Cowboys in Week 17. Another thing going for them? They like each other. It’s fun to get into the facility early and it pays off when you stay late. Those little things add up down the stretch. “The locker room that we have in Philadelphia is almost like a college locker room,” Ertz said. Everybody gets along. Everybody is looking out for each other. It’s almost like a family. 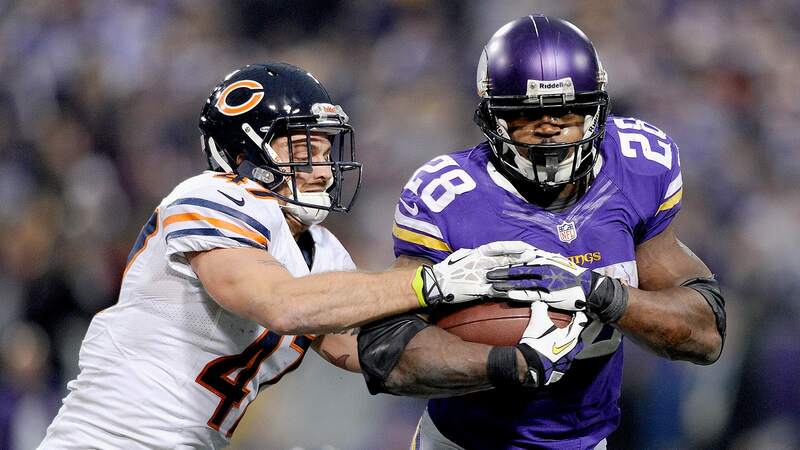 The Bears’ hopes to win the NFC North took a blow with their overtime loss against the Vikings. By only converting 2-of-11 first downs on offense, the Bears allowed Minnesota running back Adrian Peterson more than enough opportunities to extend drives and convert those yards into points. Peterson trucked his way to 211 yards on 35 carries and broke the 10,000-yard career rushing mark. The loss places Chicago one game behind Detroit, which delivered a Thanksgiving Day knockout punch to the Packers. Chicago’s offense desperately misses starting quarterback Jay Cutler, who has missed time this season with groin and ankle injuries. While second-year wide receiver Alshon Jeffery had a career day, racking up 249 yards on 12 catches for two touchdowns, there were drives that hit a snag at critical times. The Bears host the Cowboys next Monday night before road trips to Cleveland and Philly. They’ll cap their season against the Packers, who will likely have Aaron Rodgers back. This is the Lions’ division to lose. Six teams were tied at 5-6 just one week ago. Two teams separated themselves from the pack in Week 13. 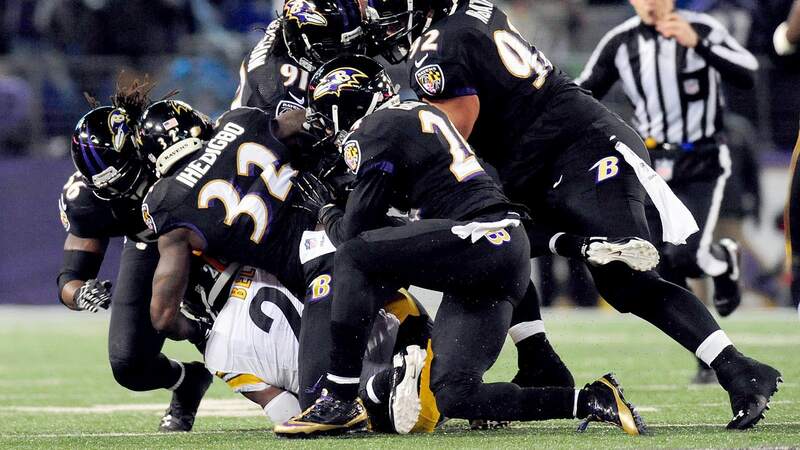 Ravens (6-6): After a grind-it-out Thanksgiving night win, the Ravens have the inside track at the No. 6 seed. A four-game stretch that includes a date against Tom Brady and trips to Detroit and Cincy makes this tough to call. The defending champs have pieced together two confidence-building wins against the Jets and Steelers, but will need to handle business against the Vikings next week. Dolphins (6-6): Has any team persevered through more adversity than Miami? Without three of their opening-day starting offensive linemen, the Dolphins continue to play competitive football and are in the thick of the postseason hunt. If Miami’s front seven can keep pressure on the opponents’ quarterbacks, it will be able to dictate its future. Should Baltimore slip up over the next month, Joe Philbin and Co. could be poised to play on wild-card weekend. Titans (5-7): Without a win in the AFC South, Tennessee finds itself three games out of the division race. It’s the No. 6 seed or bust for the Titans. If they have any hope of advancing, they’ll need to win at least three of their next four games. The season could be riding on next week’s matchup against the Broncos. Steelers (5-7): A Week 13 loss against the Ravens coupled with a tough remaining schedule is a daunting task even for Pittsburgh. Seems like this team dug itself into too deep of a hole. Chargers (5-7): Some will say that San Diego is wildly talented and still crumbles in the most crucial moments. Others will note that they are a team comprised of Danny Woodheads, Keenan Allens and Eddie Royals, players who exceed expectations. Somewhere in between lies the truth. One thing is for sure: Mike McCoy has this team on track to be a postseason contender as soon as 2014. Jets (5-7): The wheels on the Geno coaster have come off. Head coach Rex Ryan benched the rookie quarterback in favor of undrafted free agent Matt Simms in Sunday’s ugly loss to the Dolphins. The season is slipping away for Gang Green, but they still have winnable games coming up against the Raiders, Browns and Dolphins. 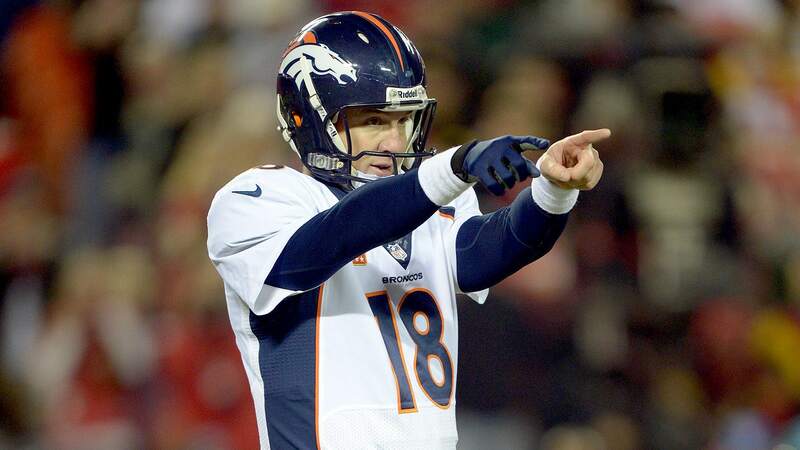 Peyton Manning’s five touchdown tosses against the Chiefs defense has pretty much earned them that right. The remainder of their schedule features four teams with losing records (Titans, Chargers, at Texans and at Raiders). What’s more, running back Knowshon Moreno is becoming a consistent factor and could help them finish teams down the stretch. Four teams (49ers, Bengals, Panthers and Patriots) all avoided stumbling against opponents with losing records in Week 13. The Cardinals face an uphill battle after three turnovers sabotaged their postseason hopes in Philly.